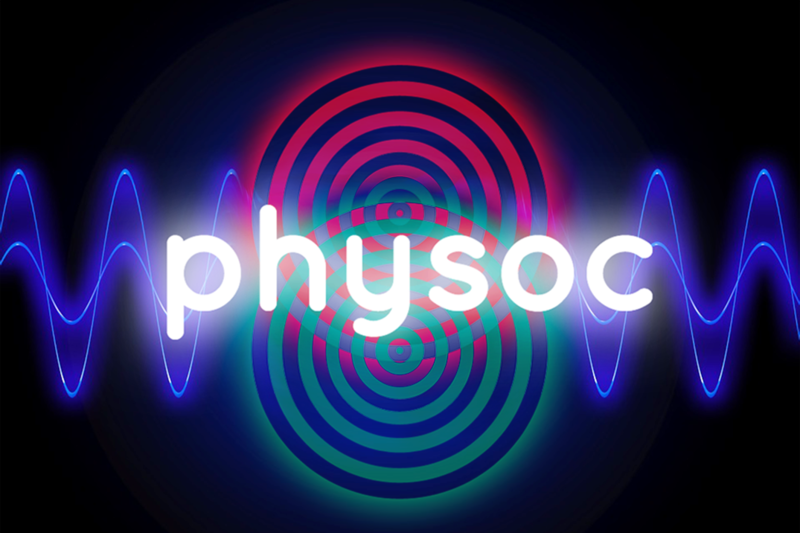 We host talks by well-known physicists from Trinity and further afield on a fortnightly basis, as well as organising social events such as quizzes, board game nights, telescope tours, Halloween and Christmas parties and, in conjunction with Mathsoc, the annual MathsPhys Ball. Most weeks, we run informal lunchtime talks with free tea and coffee and a place to eat your own packed/bought lunch. We also organise beginner tutorials in Latex, as well as a careers fair and an annual trip abroad to places like CERN and DESY.